The contemporary breed of Sphynx (known also as the Canadian Sphynx, distinct from the Russian Sphynx breeds - Peterbald, Don Sphynx) started in 1966, in Roncesvalles, Toronto when a hairless kitten named Prune was born. The kitten was mated with its mother (backcrossing), which produced one more naked kitten. Together with a few naked kittens found later it founded the first attempt to create a hairless breed. The first sphynx breeders faced a number of problems: The genetic pool was very limited; breeders had rather vague ideas about sphynx genetics, and many kittens died. There was also a problem with many of the females suffering convulsions. The last 2 descendents of Prune, a brother-sister pair, were sent to Holland in the 1970s, but the male was uninterested in mating and the female conceived only once, but lost the litter. In 1978 and 1980, two further hairless female kittens were found in Toronto and were sent to Holland to be bred with Prune's last surviving male descendent. One female conceived, but she also lost the litter. By then, the one remaining male had been neutered, never having been interested in mating with any of the females. As a result, no modern Sphynx cats are traceable to Prune. 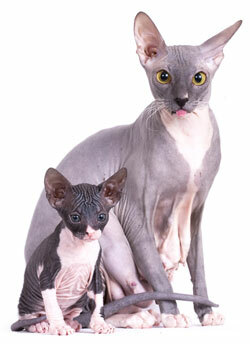 With no male Sphynxes, breeders instead used sparsely-furred Devon Rex studs. Two hairless female kittens born in 1975 and 1976, Epidermis and Dermis, to barn cats in Minnesota became an important part of the Sphynx breeding programme and further hairless cats were found in Texas, Arkansas and Minnesota. Modern Sphynx therefore trace their origins to the second Canadian bloodline and to the Minnesota cats. 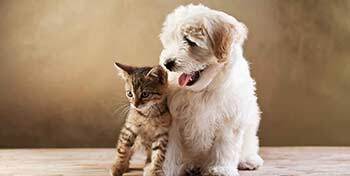 In the early stages of the breed crosses with devon-rex were used, but later this crossing was frowned upon because it caused health problems. Now the Canadian Sphynx is a breed with a sound genetic pool. Outcrossing is still permitted using guidelines set down in the "standards" from each Feline Association around the globe. While Sphynx cats lack a coat to shed or groom, they are not maintenance-free. Body oils, which would normally be absorbed by the hair, tend to build up on the skin. As a result, regular cleaning (usually in the form of bathing) is necessary; one bath a week is usually sufficient. Care should be taken to limit the Sphynx cat's exposure to outdoor sunlight at length, as they can develop sunburn and photo damage similar to that of humans. In general, Sphynx cats should never be allowed outdoors unattended, as they have limited means to conserve body heat when it is cold. 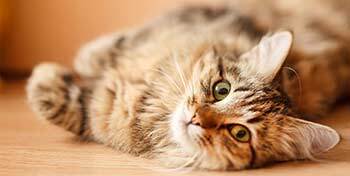 In some cases, owners will dress their cats in pet-sized coats in the winter to help them conserve body heat. 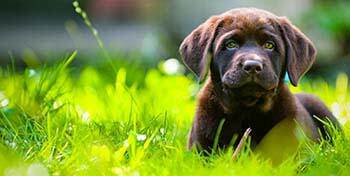 Their curious nature can take them into dangerous places or situations.